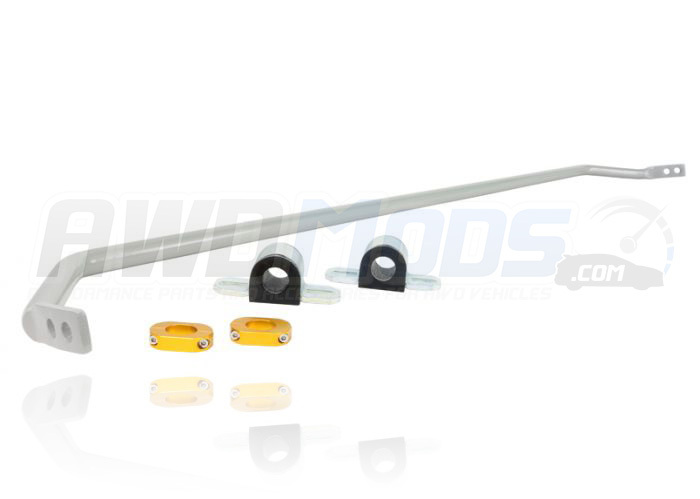 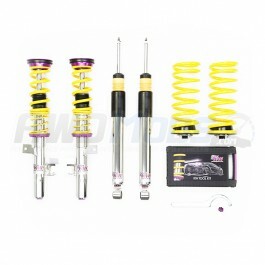 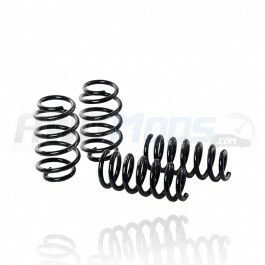 Upgrade your rear Ford Focus RS suspension with Whiteline's rear 22mm 2 way adjustable sway bar. 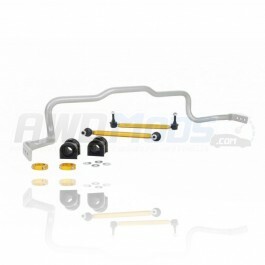 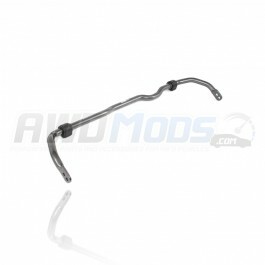 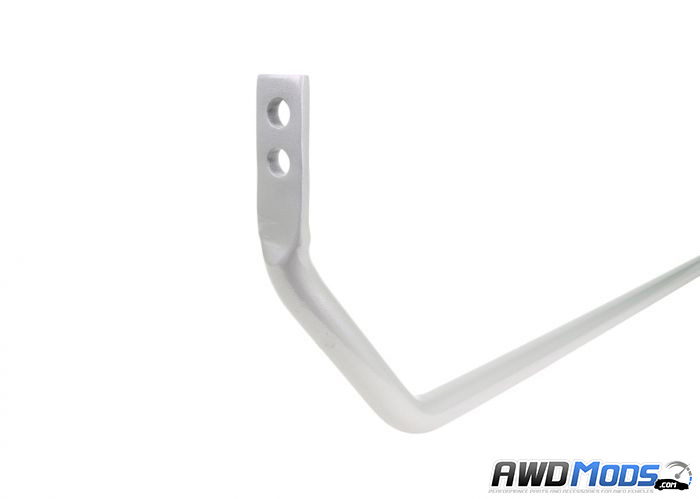 This sway bar is engineered to reduce body roll and sway of your Ford Focus RS by increasing the thickness from the stock 20mm sway bar to 22mms. 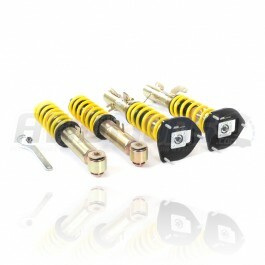 That means better handling and improved traction. 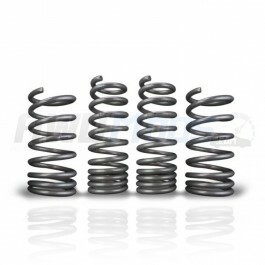 The benefits extend to safety and better tire wear without affecting ride quality or comfort. 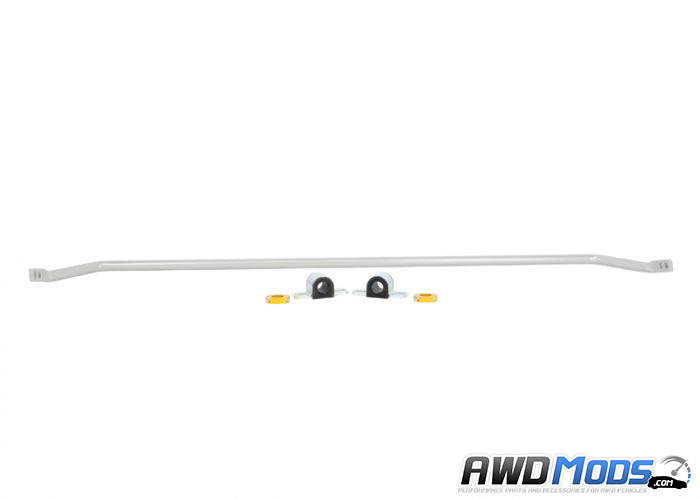 The Whiteline rear 22mm sway bar has an average deflection increase of 22.99% over the OEM sway bar. 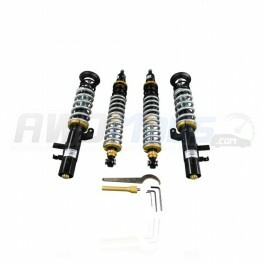 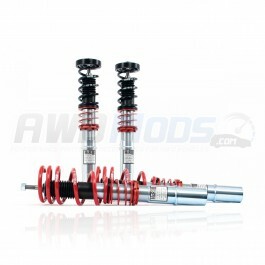 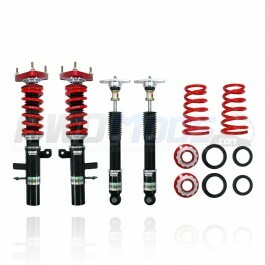 Ford Focus RS V3 Coilover Kit by KWUpgrade your Ford Focus RS suspension with KW's adjustable coilov..
Ford Focus RS Street Performance Coilover Kit by H&RAdd awesome handling and superb ride comfort..
Ford Focus RS Coilovers by WhitelineUpgrade your Ford Focus RS suspension with Whiteline's performan..
Ford Focus RS Lowering Spring Kit by WhitelineAdd improved performance and ride quality to your Ford..
Ford Focus RS 3 Way Adjustable 26mm Rear Sway Bar by WhitelineUpgrading your Ford Focus RS sway bars..
Ford Focus RS XTA Coilover Kit by ST SuspensionsGet the ultimate in suspension performance and handl..
Ford Focus RS XA Adjustable Coilover Kit by PeddersUpgrade the performance and handling characterist..
Ford Focus ST Street Performance Coilover Kit by H&RAdd awesome handling and superb ride comfort..
Ford Focus RS Sport Lowering Springs by H&RAlthough the Ford Focus RS comes with a finely-tuned ..
Ford Focus RS 26mm Front Sway Bar by H&RUpgrade your front Ford Focus RS Sway Bar with H&R's..
Ford Focus RS 24mm Front Sway Bar by H&RUpgrade your rear Ford Focus RS Sway Bar with H&R's ..